Very busy shopping center, especially in the afternoon. Many surrounding businesses bring lunch traffic. 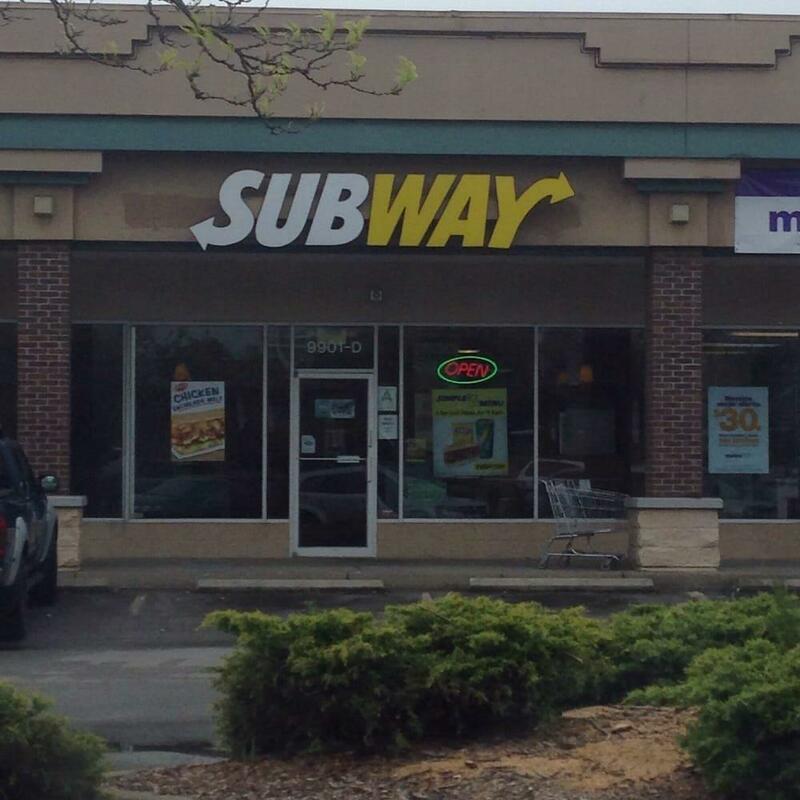 Current tenants include Circle K, T mobile, Pizza and Mexican food. Current tenant has occupied over 10 years. Champs is next door. Listing provided courtesy of Rebecca Rigney of Cravens Realty. Listing information © 2019 LBAR Multiple Listing Service. All rights reserved.